Home 2016 Free Internet Data Free Recharge Trick (LOOT) Get Free Internet Data For Using Facebook, Whatsapp etc. 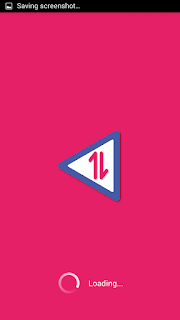 (LOOT) Get Free Internet Data For Using Facebook, Whatsapp etc. Hello friends today i found a useful app which gives you free Internet data. I personally use it and get free data. Databack app offer to get unlimited free internet data. Download & sign up on Databack app & get 5 mb free net pack + refer friends & earn 25 mb per referral. Make multiple referrals & get unlimited free net pack on your mobile. How To Get Free Internet On Android ? Download DataBack – Free Mobile Data android app from Google play store. How To Get Free Internet? Open Databack App and Go to Active Offer. You will find many offer like Whatsapp, Facebook, Chrome and many shopping apps. So when you open all these app and use it. You will get the data return back in your databack app and when it reaches 150 mb you can recharge it. How To Refer and Earn Free Internet ? Go to Menu >> Invite & Get Data. Copy your unique referral code & share with your friends. 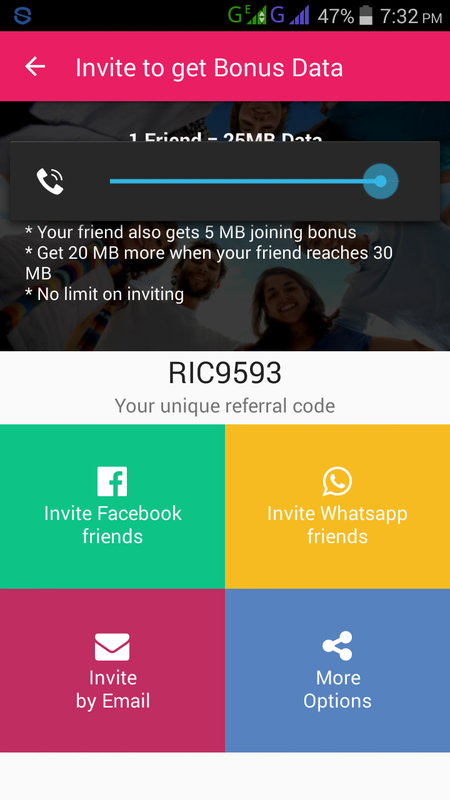 Once your referred friend signs up via your invitation code, you will receive 5 mb instantly & extra 10 mb will be credited when your friend earns 20 mb. 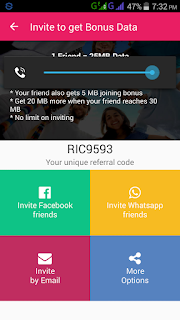 Your friends also get 10 mb for joining bonus. How To Redeem Data Pack ? Then go to Your Data Balance & redeem free internet pack. 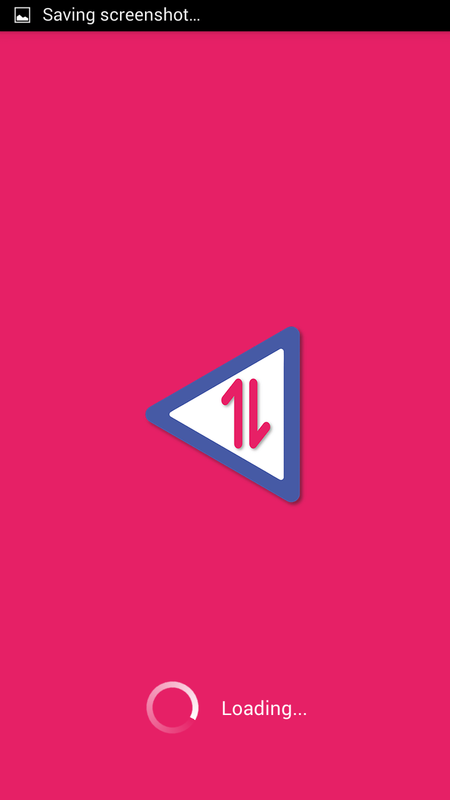 Subscribe us via Email & get latest tricks & offers instantly without any delay.